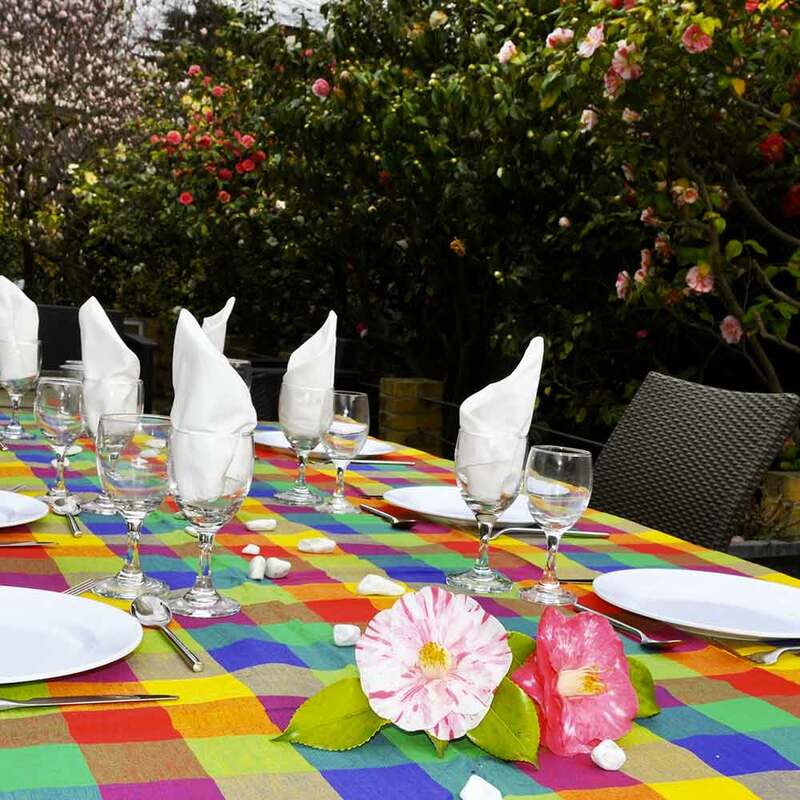 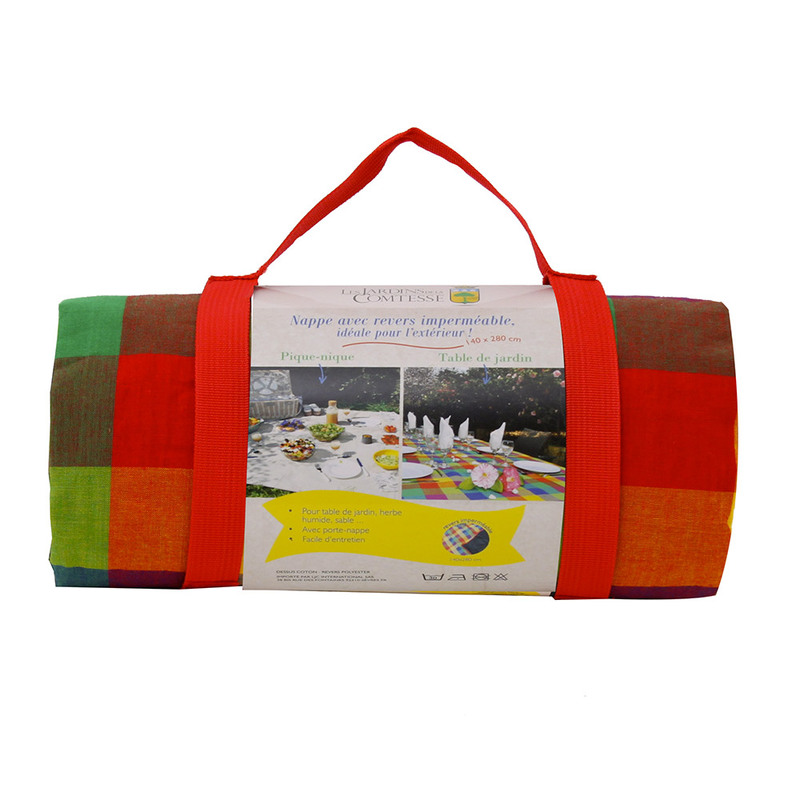 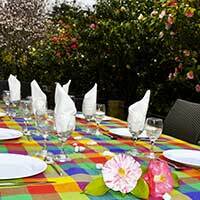 This tablecloth adds a more beautiful effect andperfectly completes your picnic. This is the necessary blanket for your lunches on the grass. Spread it out on the grass. 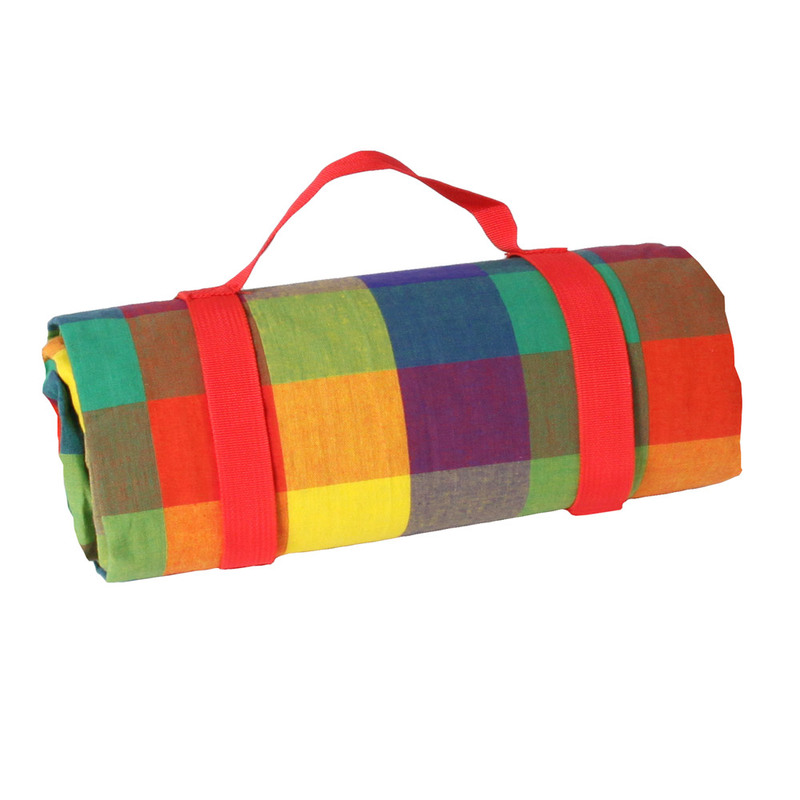 With a waterproof backing and its large size, you’ll have nothing to worry about. 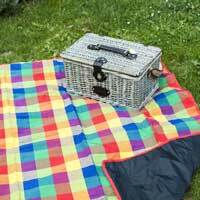 The gift to complement your picnic baskets!